Johan Cruyff's contributions to Barcelona are the building blocks of the club's modern success. The Dutchman moved to the coastal city in the fall of 1973 after much controversy. Real Madrid almost hijacked Cruyff's move to Barca but eventually, Barca decided to go all out for the services of the forward. The Dutch national team was at its peak during those years, and so was Cruyff, but that was not the case with the Catalan club. Barcelona hadn't had the privilege of lifting even a single league trophy in the 14 years prior to Cruyff's transfer. Although he didn't carry over his lucky 14 jersey number from Ajax, Cruyff's skills only improved. Barca not only lifted the league after fourteen years, they also had the privilege of defeating their arch-rivals Real Madrid by a humbling score of 5-0 in their own backyard. But the Dutchman's contributions aren't only limited on the pitch of the Nou Camp. Cruyff later led the Barcelona 'Dream Team' to European glory and instilled a beautiful form of free flowing football that is still the underlying principle of the current Barcelona squad. 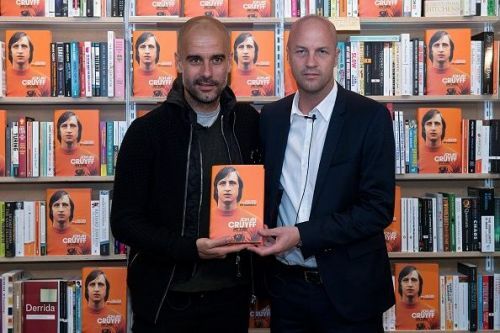 Furthermore, he helped in the development of players like Pep Guardiola, who later led Barca to the sextuple in his first season in charge. It was Cruyff's idea of establishing a youth academy in Barcelona based on Ajax's model that helped in the development of superstar modern players like Xavi, Puyol, Pique, Iniesta, and arguably the greatest player of all time, Leo Messi. Cruyff continued to provide his support to Barcelona, and it was his undying love and connection with Catalonia that kept him in the beautiful city. 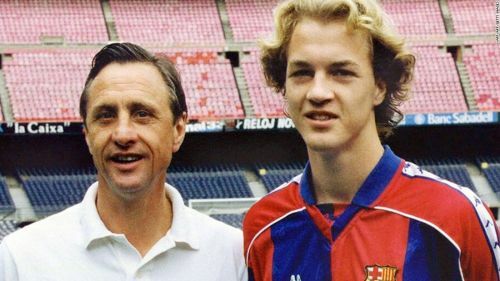 Cruyff's won over the hearts of the locals when he named his first son Jordi, a Catalan name even after being pressurised by the authorities not to do so. Cruyff and his family continued to live in Barcelona, and they still call the city their 'home'. Johan's son Jordi went on to join La Masia academy, and even featured for the first team in around 41 games, scoring 11 goals. He then continued his development under the wings of Sir Alex Ferguson at Manchester United. Till date, Jordi continues to work for his father's foundation and has been reported to be in contact with the Barcelona board members. 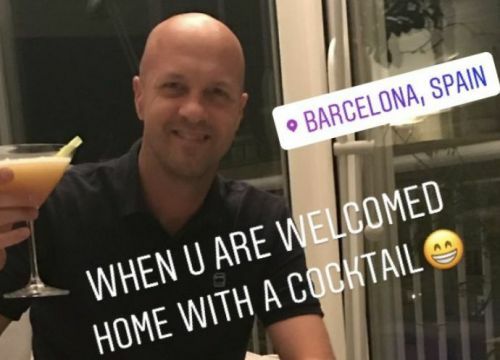 Jordi Cruyff only recently left Israeli club Maccabi Tel Aviv after a successful coaching term with them. Barcelona based newspaper, Sport reported that the Catalans are thinking of hiring Jordi this summer to boost the club's tactical roster and help Valverde's men aim for the Champions League next season. Contacts between the two parties have been confirmed by the Dutchman himself, but he also added that he would weigh his options and then decide. 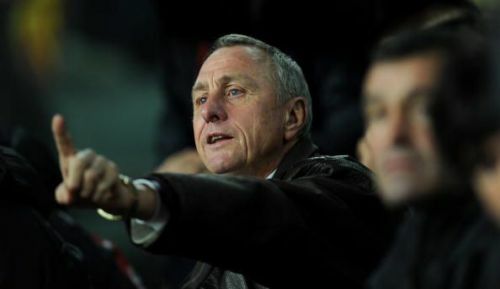 There is a slim chance of the Cruyff family name returning for an official job at the Catalan club, and if that happens the family name would continue to leave its mark in the history of the club.